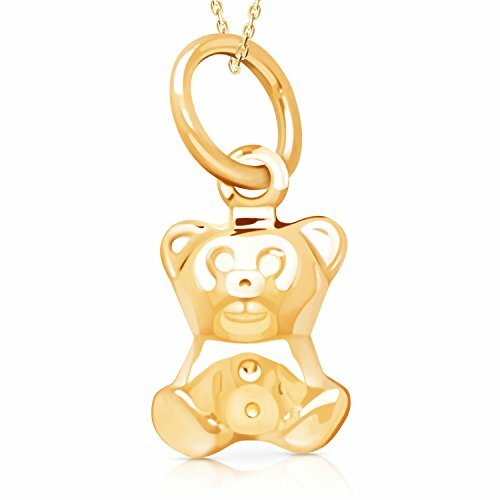 ★ GOLD FOR GOOD: Made from solid 14k yellow gold, this Small Teddy Bear Pendant Necklace is perfectly suited for men, women and children. 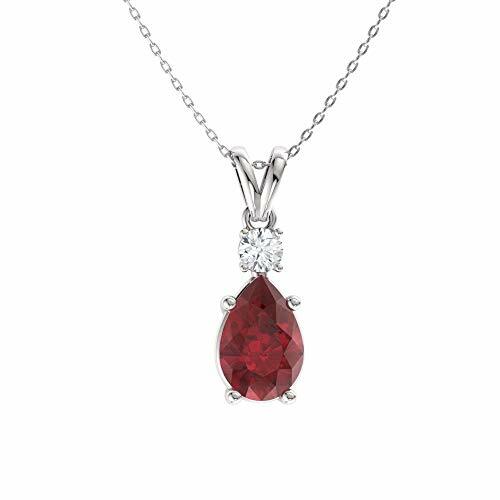 This classic design will add sophistication to any outfit. ★ SPECIAL PACKAGING: This pendant necklace comes in a Gift Box, so whether for you or a friend, the sparkling pendant necklace arrives in a package appropriate to their style. ★ ALL YOU NEED: Have no fear; the beautiful 18 inch gold necklace is included, making this beautiful Small Teddy Bear Pendant Necklace ready to wear. ★ THERE IS NO WAIT: Delivered FAST, this Small Teddy Bear Pendant Necklace gets to you quickly so you can start wearing it when and where you want. 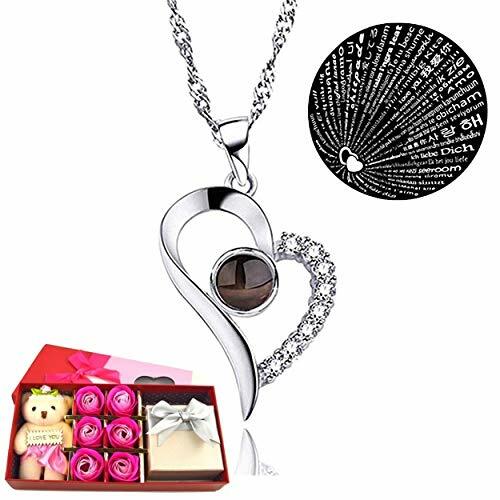 ★ THERE IS NO WORRY: Plus, the Small Teddy Bear Pendant Necklace comes with a one hundred percent satisfaction guarantee, so if for any reason you are not satisfied with your purchase, simply return within thirty days. ✅ WRITING IS NOT BACKWARDS: Our Pendants are Guaranteed to read correctly when illuminated against the wall using a phone's flashlight function. Just shine the light through the flat backside of the pendant and see the writings come to life. Beware of similar knockoff items where words are backwards! &#x1F496; 100% MONEY BACK GUARANTEE: Just like Amazon, we too believe that customers come 1st. If for any reason you are not satisfied, did not meet your expectations, or are unhappy about the product, we will REFUND/REPLACE the purchased item in FULL, no questions asked! 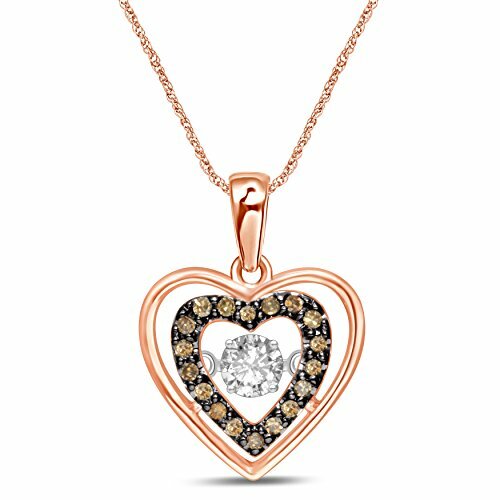 ★ GOLD FOR GOOD: Made from genuine 14K Yellow and Rose Gold, this Small CZ Heart with Rose Gold Tiny Heart Pendant Necklace is perfectly suited for women and children. 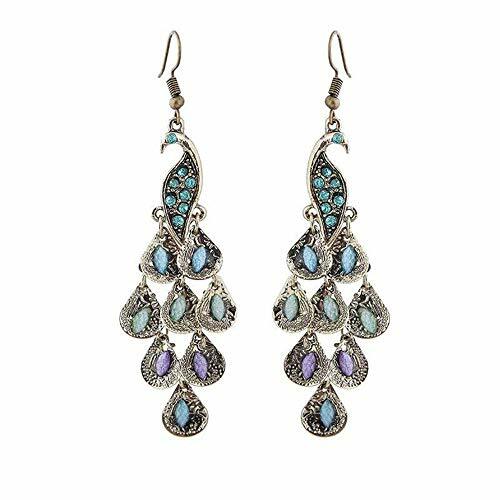 This beautiful design will add sophistication to any outfit. 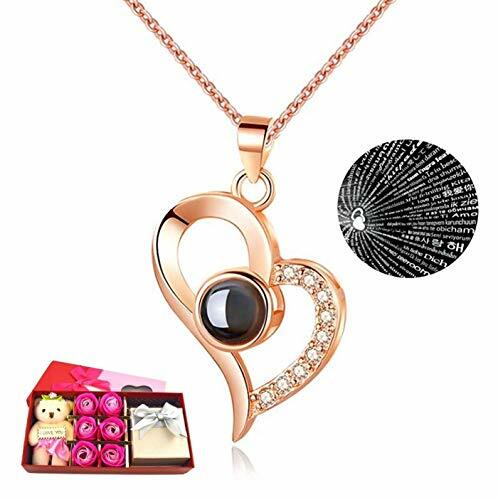 ★ ALL YOU NEED: Have no fear; the beautiful 18 inch gold necklace is included, making this beautiful Small CZ Heart with Rose Gold Tiny Heart Pendant Necklace ready to wear. 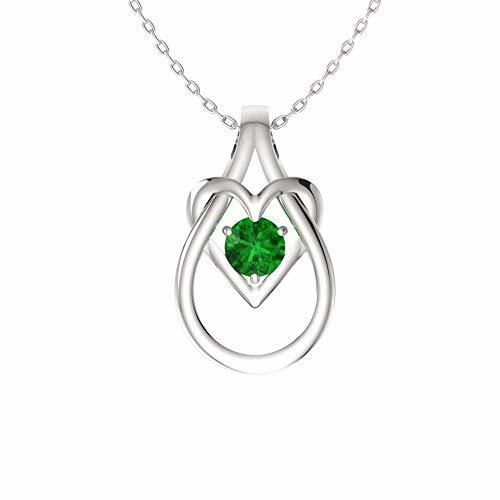 With its hypoallergenic finish, this pendant necklace is safe to wear even for those with sensitive skin. 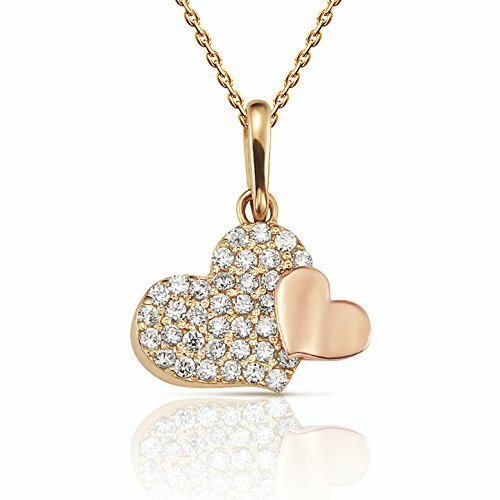 ★ THERE IS NO WAIT: Delivered FAST, this Small CZ Heart with Rose Gold Tiny Heart Pendant Necklace gets to you quickly so you can start wearing it when and where you want. 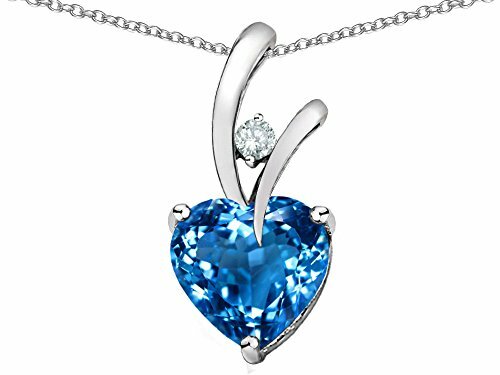 ★ THERE IS NO WORRY: Plus, the pendant necklace comes with a one hundred percent satisfaction guarantee, so if for any reason you are not satisfied with your purchase, simply return within thirty days. 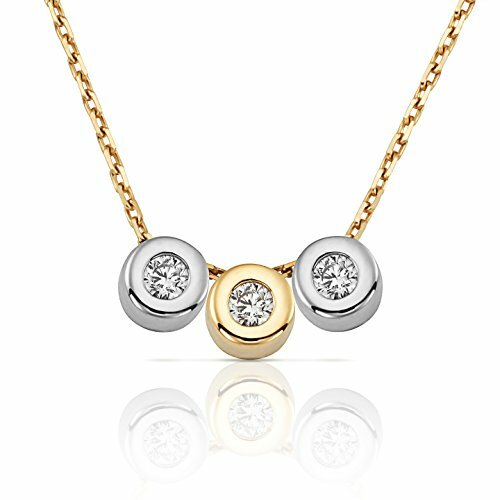 ★ GOLD FOR GOOD: Made from genuine 14K Yellow and White Gold and authenticated by the 14K stamp located at the clasp of the necklace, this 3-Stone CZ Bezel Set Slide Necklace is perfectly suited for women and children. 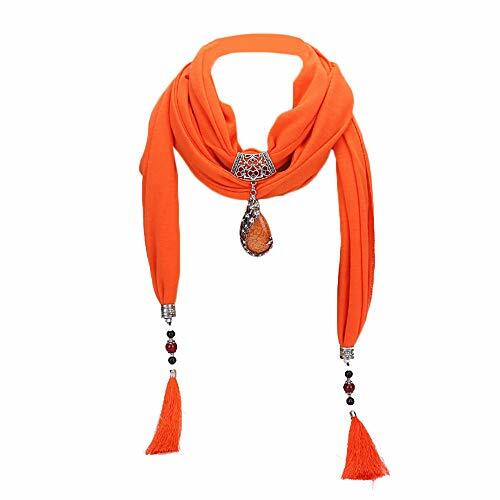 This beautiful design will add sophistication to any outfit. ★ ALL YOU NEED: Have no fear; the beautiful 16-inch gold necklace with 1-inch extender is included, making this beautiful 3-Stone CZ Bezel Set Slide Necklace ready to wear. 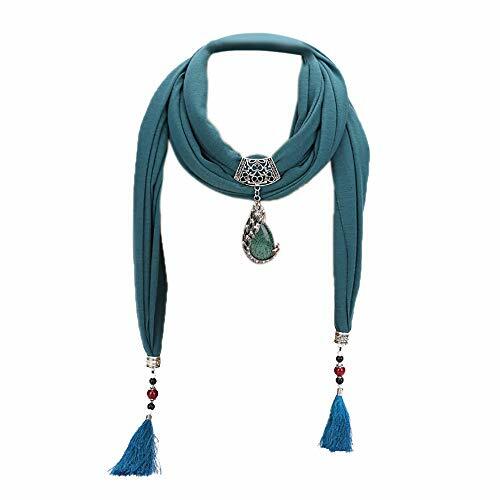 This necklace is made to nestle at the collarbone for an elegant look. The pendant slides and sparkles as it moves on the diamond-cut curb chain. 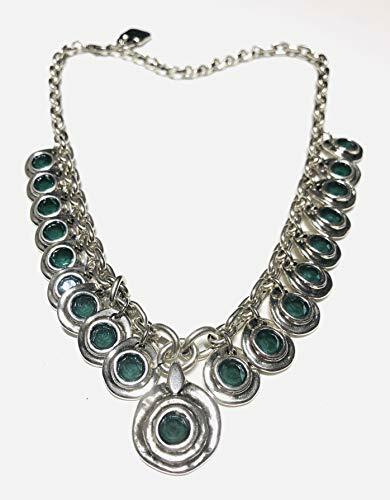 ★ THERE IS NO WAIT: Delivered FAST, this 3-Stone CZ Bezel Set Slide Necklace gets to you quickly so you can start wearing it when and where you want. ★ SOLID 14K GOLD: This necklace is not plated or dipped. 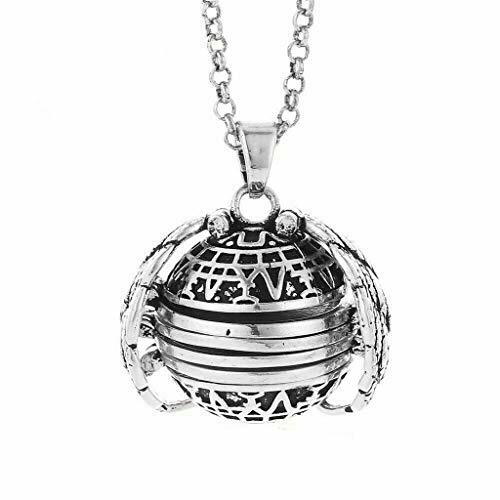 There is a stamp on the bail of the pendant as well as on the chain near the clasp authenticating the metal content. The pendant is substantial, weighing 1.32 grams. It is 1 3/8" (36mm) tall including the bail. It comes on a simple, thin cable chain but will fit on most chains. 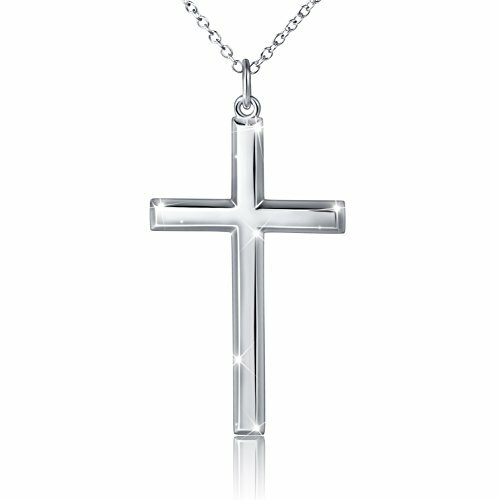 This is a classic cross, perfect for anyone who wants to affirm their faith in God. 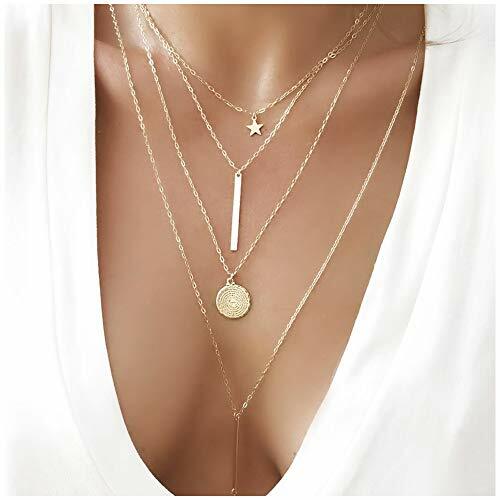 ★ COMES WITH A GIFT BOX: This necklace arrives packaged in a gift box, so whether for you or a friend, the sparkling necklace arrive in a package appropriate to their style. 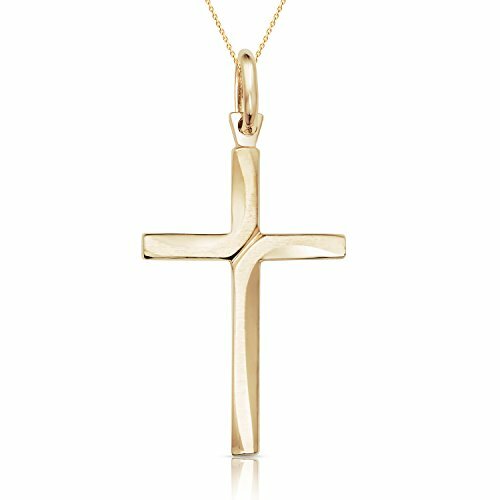 ★ CHAIN INCLUDED: Have no fear; a solid 14K gold chain is included, making this beautiful Cross Pendant Necklace ready to wear. ★ SHIPS FAST: Orders placed by 2PM Pacific Standard Time Monday - Friday will ship same day; all other orders will ship next day. 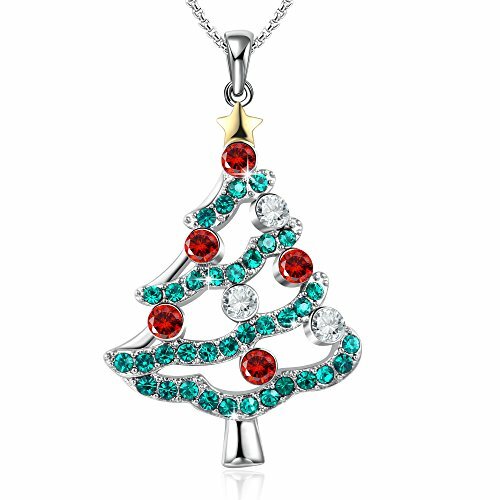 ★ 100% GUARANTEED: Plus, the pendant necklace comes with a one hundred percent satisfaction guarantee, so if for any reason you are not satisfied with your purchase, simply return within thirty days. ❤ Theme❤- Mama bear with cubs , the love between mother and child. Best gift for family. 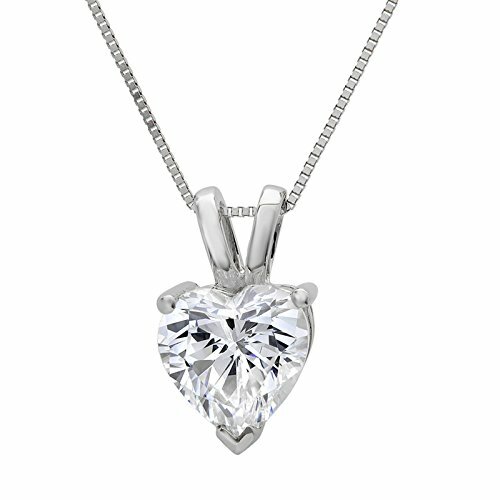 ❤ Size ❤-Total chain length is 18 inches; ❤The pendant size is 24 * 22.3 mm ; This necklace size is suitable for most people. 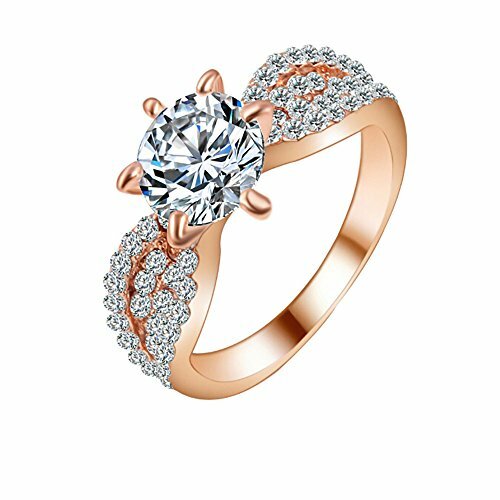 ❤ DAOCHONG ❤ provide high quality jewelry and the best customer service, if you have any problems please don't hesitate to contact us, we will try our best to help you. ♥Surprise Christmas♥Christmas time is in the air again,Christmas chimes reminding me of,when we fell like the snow,so deep in love. High above us the evergreens,sparkle with lights and feel the breeze,as we made future Christmas memories. 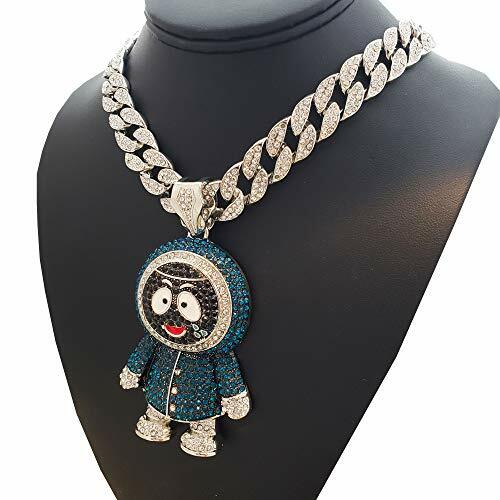 ♪Wearing Experience♫Blue crystal necklace.Metal Type:Swarovski Crystals& Eco-friendly white gold plated chain,lobster claw clasp.Adjustable Chain Length:17.7" plus 2.3".Crystals are supplied by Swarovski but the jewelry belongs to GEORGE SMITH,Not Swarovski. 【Guarantee】 We promise superior service which includes fast shipping, great communication, and Amazon's refund policy.60-Days NO RISK 100% Full Refund Assurance and One Year Warranty.If you are not satisfied for any reasons or when you receive any defected orders. Just contact us, we will offer a solution promptly.Please feel free to buy. 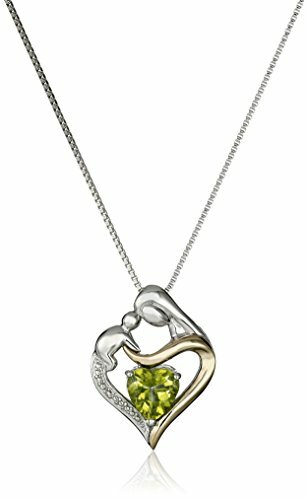 Sterling Silver and 14k Yellow Gold Heart Mother's Jewel Peridot and Diamond Accent Pendant Necklace, 18"
High Quality Hypoallergenic Sterling Silver Cross Pendant Necklace For Men:Won't change color or get dark.Tarnish Resistant, Nickel Free. Best gift choice for your friend, your sister brother,your mother father,your boyfriend your husband wife or yourself. Pendant Size: Length: 1.6'' (4.1cm) width: 1'' (2.5cm) Sturdy Chain length: 24"/61 cm. 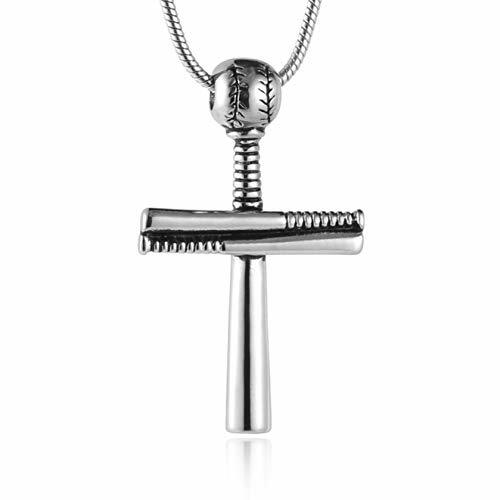 The chain of the necklace is also sterling silver. Classic Jewel With Masculine Charm: Enhances the personality and confidence of the wearer while embedding a striking impression. Known to all,Silver has numerous health properties.It is a powerful antimicrobial agent .wear sterling silver ,your body will thank you. ❤ OCCASION:Suitable for a variety of occasions. For example: Evening, Party, Daily Wear,Wedding,Cocktail,Prom,Homecoming,Special Occasion.etc. ❤Daily wear, parties, party parties, outings, weekends, dates, bars, special occasions, etc Love pendants will add beautiful and simple flashes for occasions such as parties, parties and appointments Perfect for many occasions like wedding ceremony, party and friends' gathering Necklaces can be given to sisters, mothers, mothers, grandmothers, daughters, wives, girlfriends, aunts, mothers, grandmothers or on Mother's Day, anniversary, wedding, birthday, Christmas, Valentine's Day. 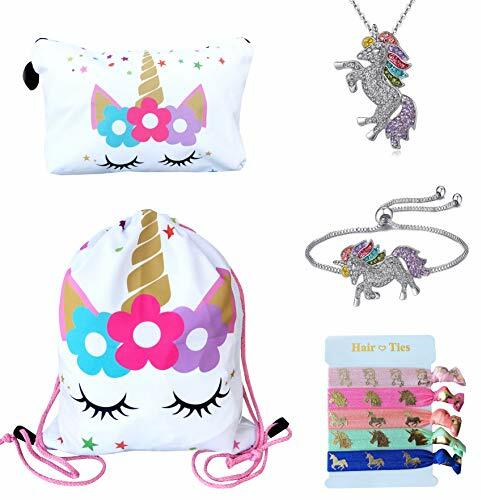 Package Includes: 1 Unicorn Drawstring Bag, 1 Unicorn Makeup Bag, 1 Unicorn Charm Bracelet Jewelry, 1 Unicorn Pendant Necklace and 5pcs Unicorn Hair Ties. 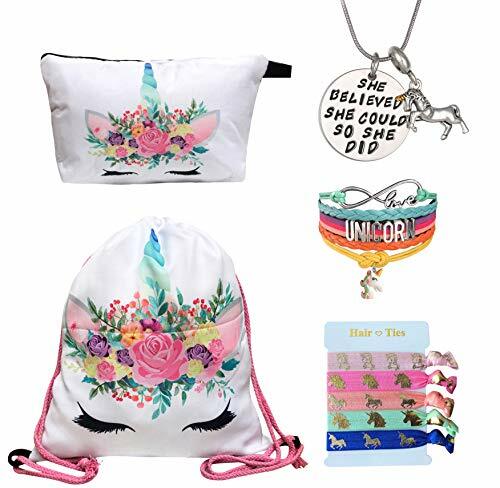 Size: Backpack - 15.5" x 12; Makeup Bag - 8" x 4.7"; Bracelet - Pull Adjustable String to Fit Kids to Adults, Wrist length 5.5"(14cm)-9"(23cm), Necklace - 18" + 2" extension. Unicorn bag: 100% polyester. Suitable for carrying items that aren't very heavy, like ipad, laptop and gym clothes. Completely Handmade Unicorn bracelet. Safe for Sensitive Skin: Lead-Free & Nickle-Free. 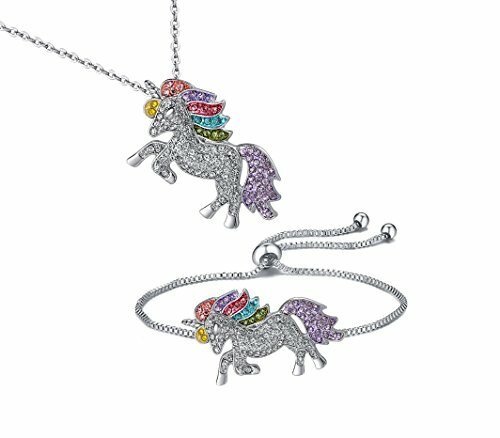 Super Cute Christmas Unicorn Gifts and Accessories for Girls. Perfect Unicorn Birthday Party Favors & Gifts for Girls and Kids. 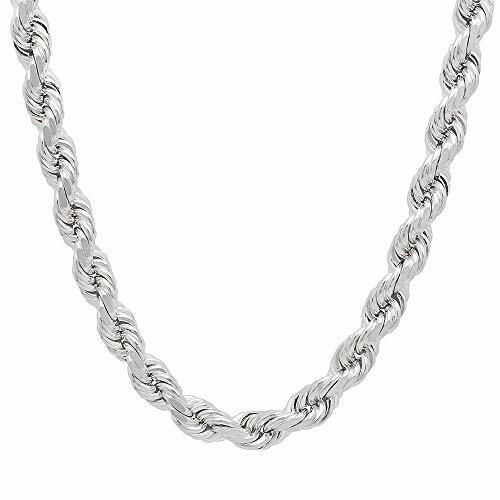 ✔ AN IMMEDIATE ENTRY TO CLASS AND ELEGANCE- Authentic Italian Made DIAMOND CUT Solid Rope Chain. A New Way to Protect and Improve Excellence In Your Style. An Inexpensive Way Into A World of Class And Elegance. ✔ COMFORT - This Necklace Will Not Pull Thrust Or Tug On Your Skin Guaranteed.. The Only Thing it Will Be Pulling Is Attention Towards You. ✔WHY STERLING SILVER? You can always buy a cheap metal but is that what you want? For those with a sense of class this rope chain is built to endure, A timeless chain that is and will always be in style. A Piece of jewelery that matches any pendant. A necklace that perfects a gift. Quality that represents A level of Class. MADE WITH 14K WHITE GOLD: Our premium quality pure 14k white gold provides a top quality shine and durability. 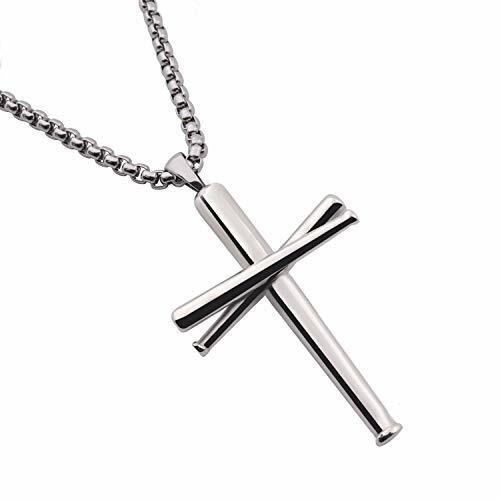 SIZE AND MEASUREMENTS: Cross pendant is 26mm in length and 19mm in width. Size comparison - US Dime: 17mm, US Nickel: 21mm, US Quarter: 25mm. Take a look at the sizing image for more details. 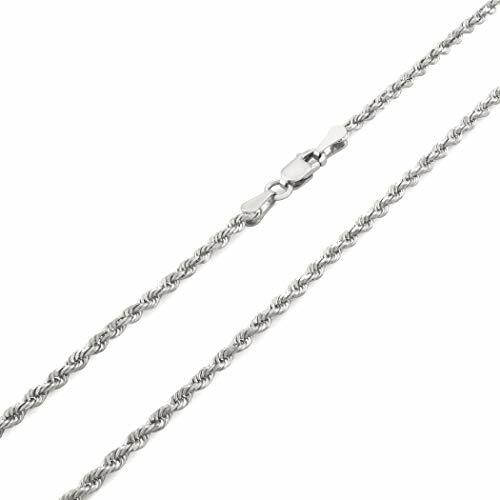 CHOICE OF CHAIN: Our pendants comes with your choice of a 14k white gold 1mm, 1.5mm, 1.75mm or 2mm rope chain, a 1mm or 1.5mm box chain, a 1.5mm cable chain or finally a 2.5mm Figaro chain in either 18in, 20in or 24in sizes. (Custom lengths are available upon request). 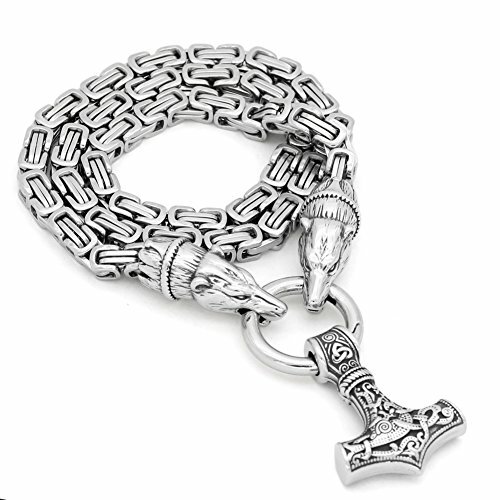 All chains are made of 14k white gold with highest quality and longest lasting endurance. 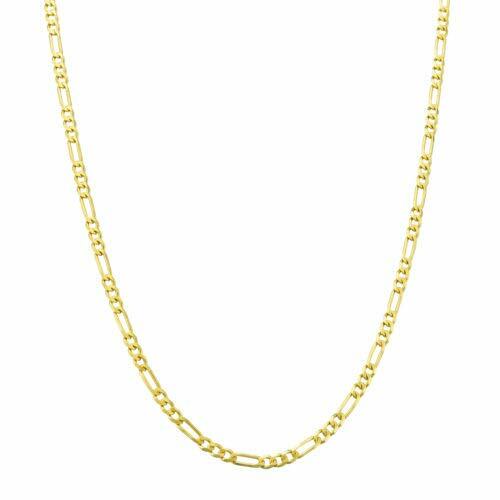 CHAIN INFO: Width is 3MM Thick Wide Sizes 16-30" Crafted from Pure 14K Gold a Bright & Sturdy Metal. Features a Lobster Lock Closure for safety and security. Weights 16"-2.8 g 18"- 3.1g 20"- 3.4 g 22"-3.7 g 24"- 4.0g 30"- 5.0 g Wear it alone or with your favorite pendant or charm. A great choice for Men & Women. Gift Packaging Included - Perfect for sending it as a gift! 100% SATISFACTION GUARANTEE - We want you to love your new jewelry, so rest assured we will be here until you are 100% satisfied with every purchase from Pori Jewelry. Hassle free returns or exchanges for 30 days. 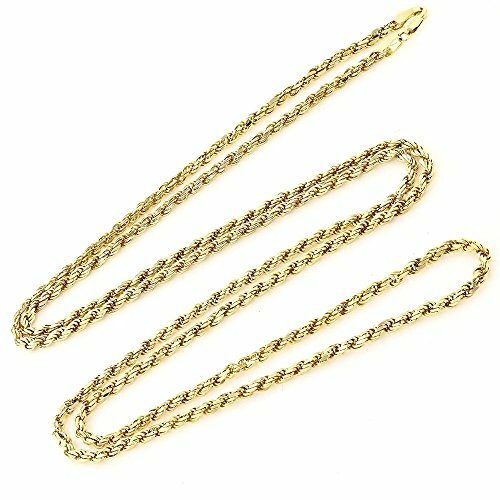 Service with a (albeit digital) smile : ) You will love this 14K Gold 3MM Diamond Cut Rope Chain Necklace Unisex Sizes 16"-30"
Match to Different Clothing Well, Like T-shirt, Sweater, Vest, Dress and so on. Delicate Necklaces With Exquisite Cards. 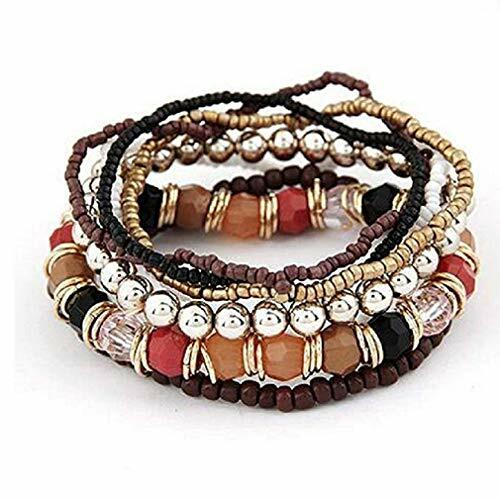 It's fashion, creative, full of special means, is a very useful accessory,will Fit All Chains. 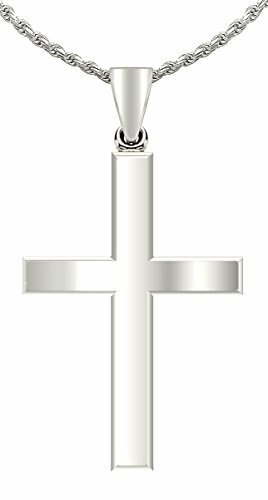 Unisex 14k White Gold Solid 2mm Diamond Cut Rope Chain Pendant Necklace, 16"- 26"
SIZE INFORMATION - The gold cross pendant is 30mm heigh and 15.57mm wide. 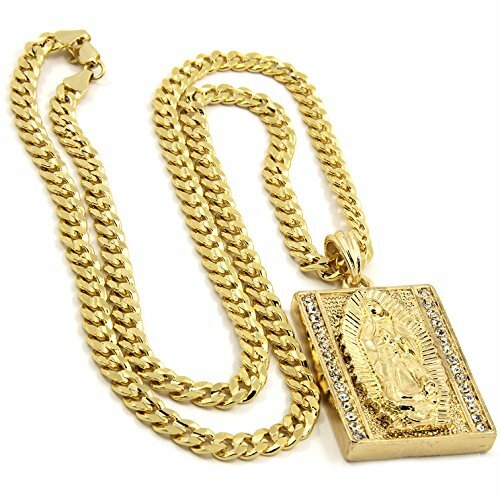 The included SOLID GOLD Box Chain is either 0.8mm or 1.0 wide - your choice. 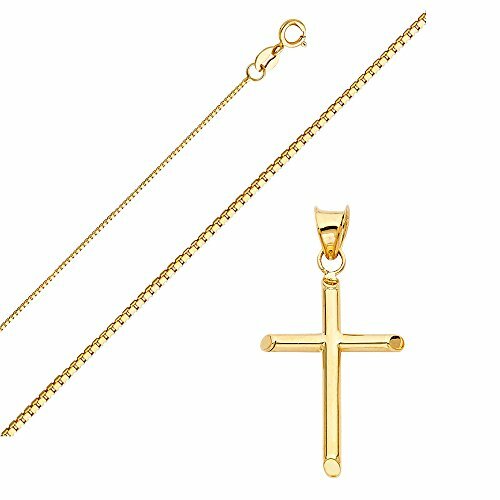 JEWELRY IN SOLID 14K GOLD - This pendant and chain is suitable for Men, Women, Children and made to last. 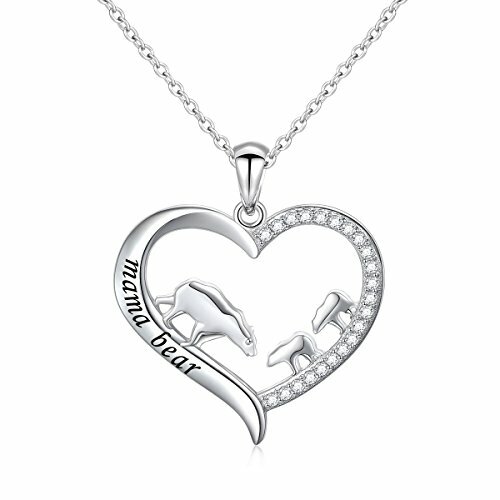 This necklace also comes in a Beautiful GIFT BOX. WE ONLY SHIP FROM THE LOS ANGELES - We don't ship from overseas. All our items ship directly from within the United States to ensure they arrive on time and in perfect condition. Unique design - Inspiration comes from two people who love each other in daily life. They can be husband and wife, mother and daughter, father and son, mother and son, father and daughter and any other people who love each other. And love is the source of creation. 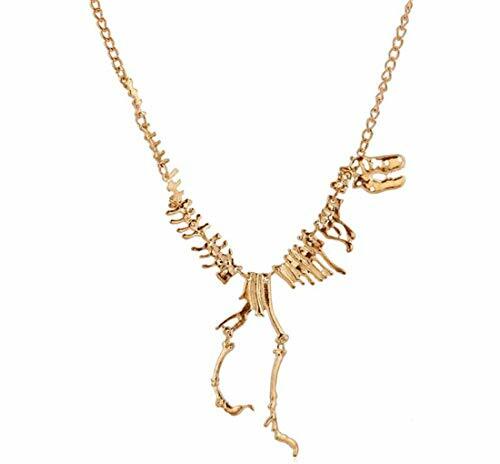 This necklace is the best gift for the person you love. 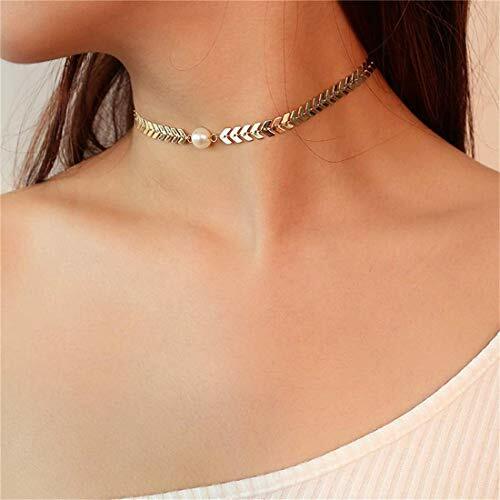 High quality materials - Lock necklace is made of environmental alloy plated gold which is nickel-free, lead-free, cadmium-free and hypoallergenic. Multi-layer plating process chain, Lasting To Keep Colors. The chain of the punk necklace has been thickened, not easy to break. Size - Adjustable size for chain 19.6" + 2" extension, Lock pendant: 0.98"*0.59". 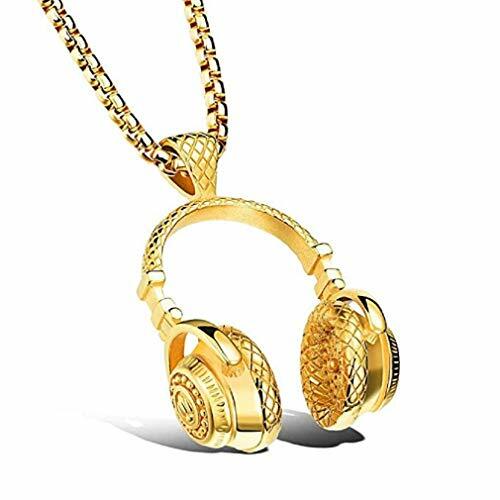 Adjustable chain, Suitable for everyone to wear. Comfort fit wear. 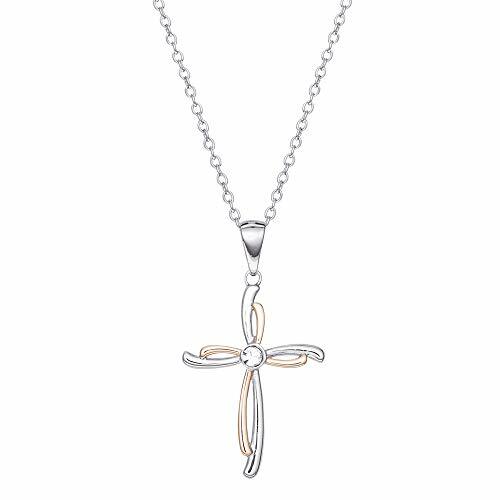 Perfect gift - This Y necklace is simple and fashionable. Fit for any occasion as daily wearing of formal occasion. 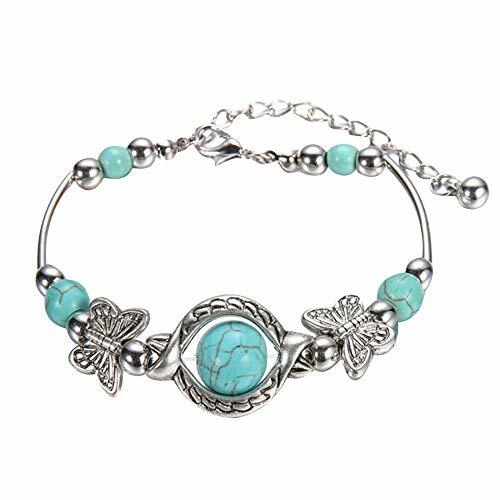 Absolutely a great gift to express your love for your mother, girlfriend, fiancee, wife, valentine, family or just a friend. Attentive service - 90 day money back and exchange guarantee, if you are not satisfied with our products. Any question, please feel free to contact us before review. 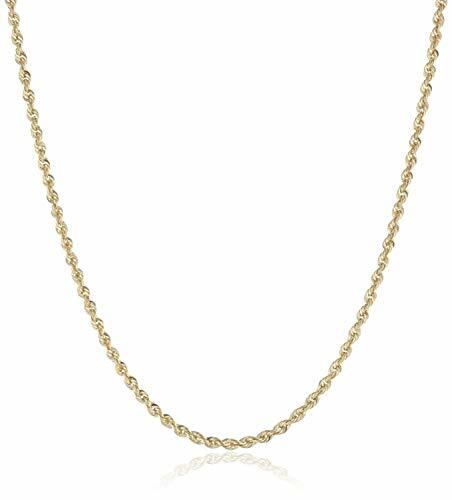 Comfort Fit: This Basic 10K Yellow Gold hollow 3.0mm Figaro Link Chain Necklace will fit comfortably on the neck.Get everyone to compliment you on this beautiful necklace, Can be worn with or without a pendant Full dimensions: 3.0mm Multiple chain lengths available-7" 8" 10" 16",18",20",22",24",26",28"30"
SAFE FOR ALL SKIN TYPES: All Pori Jewelers necklaces are hypoallergenic and nickel free so they are safe for all skin types. If you have sensitive skin, you will love our product. 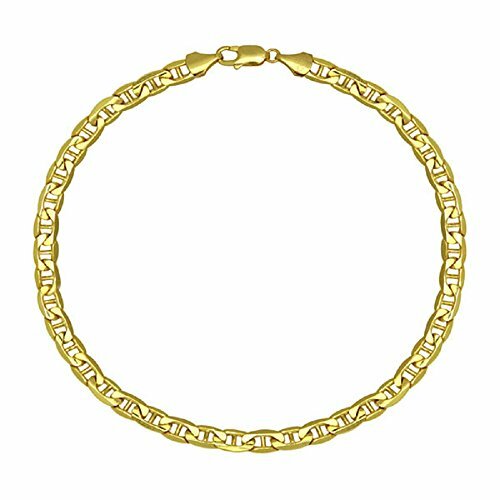 This 10K Yellow Gold 3.0mm Figaro Chain Necklace is a perfect piece for any women, can be worn with any outfit or any occasion. 100% SATISFACTION GUARANTEE! - Our absolute 100% no-questions-asked, you'll-totally-love-it-or-you-get-all-your-money-back guarantee. 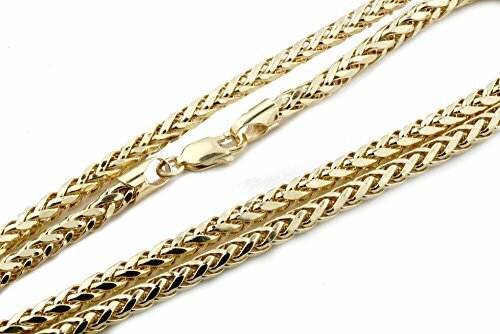 We think you will LOVE your 10K Yellow Gold 3.0mm Figaro 3+1 Link Chain - Multiple lengths available ; however, we want you to be happy with your purchase! If there is a problem with your product we would love the chance to make it right. CHAIN INFO: Width is1.5, 2.0 or 3.2MM Thick. Sizes 16-30" Crafted from Pure 14K SOLID Gold a Bright & Sturdy Metal. Features a Lobster Lock Closure for safety and security. Wear it alone or with your favorite pendant or charm. A great choice for Men & Women. Gift Packaging Included - Perfect for sending it as a gift! 100% SATISFACTION GUARANTEE - We want you to love your new jewelry, so rest assured we will be here until you are 100% satisfied with every purchase from Pori Jewelry. Hassle free returns or exchanges for 30 days. 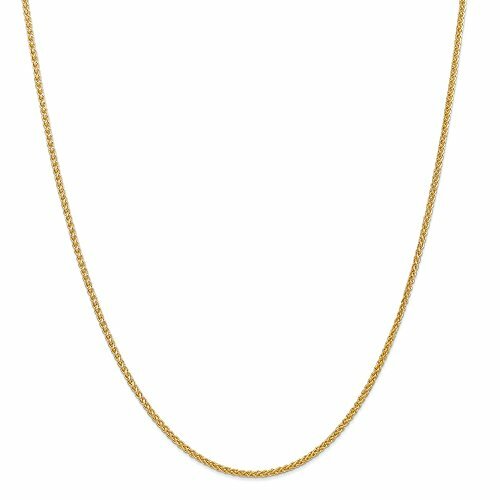 Service with a (albeit digital) smile : ) You will love this 14K Solid Gold Diamond Cut Rope Chain Necklace Unisex Sizes 16"-30"
Design : Necklaces are carefully designed and selected by us. Each is unique. ABOUT SIZE : You should measure the size you needed first, and compare the sizes provided in the pictures before purchasing. KINDLY NOTE : Jewelry is often replaced, the same piece of jewelry should be avoided for a long time. 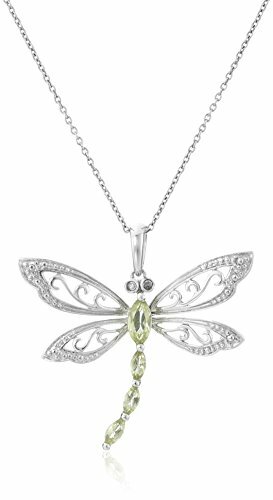 Sterling Silver Peridot and Diamond Dragonfly Pendant Necklace (0.01 cttw, I-J Color, I2-I3 Clarity), 18"